When a brand or maker sets out to focus on one product and one product only, you can be safely assured that it will be executed to exemplary standards. 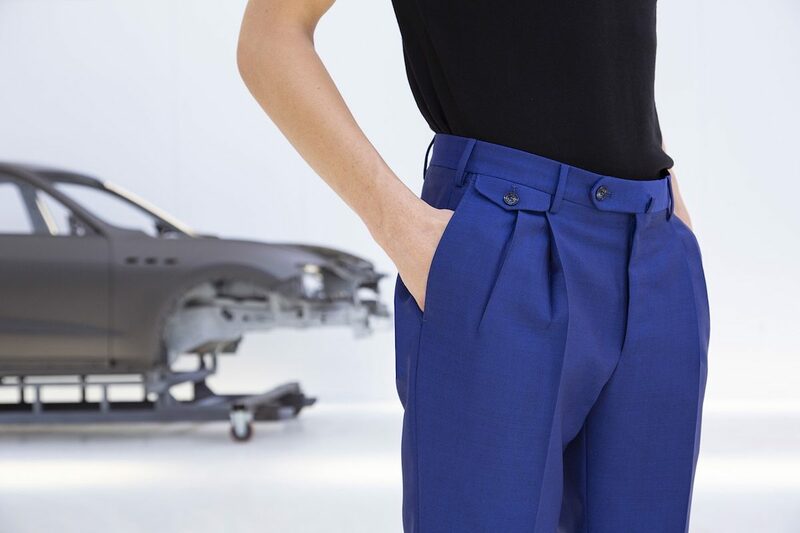 One such brand is PT Pantaloni Torino (or simply PT), a trouser-specialist from Turin, Italy. “PT was founded 10 years ago because the trouser market needed a new trouser brand with new fits and new details. In the course of the last 10 years, PT has satisfied that need,” Domenico Gianfrate, who doubles up as the commercial and creative director, informs me. If you happen to pay attention to seasonal street style round-ups from Pitti Uomo and Milan Fashion Week, the chances are high that Domenico has glided through your field of vision. An ever-present fixture that’s dressed impeccably with slicked-back, silver hair, it can only be a major boon to a brand to have someone with great vision, creativity and a natural understanding of men’s style on board. In today’s climate, PT couldn’t be more relevant to the modern man due to the current tectonic shift that classical menswear is experiencing. What do I mean by that? Well, men are unequivocally sporting jackets and trousers over suiting. “I think that the suit will never die, and when I wear one I enjoy it, but speaking honestly, it's so much easier and more comfortable to wear trousers and a jacket in a separate way,” he says. 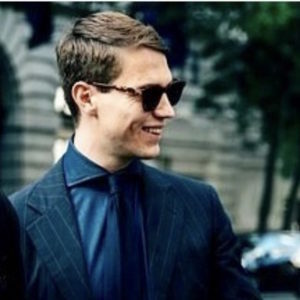 What is undeniable is that menswear codes are becoming more and more relaxed, and while we will always champion the suit, we are huge advocates of separates (when done correctly, of course). And in order to do so, PT’s wide-range of sartorial-inspired trousers makes the concept of separates a whole lot easier. Despite PT only being 10-years-old, it forms beneath the umbrella of the family-owned company COVER50, which has been in business since 1968. Like many great Italian makers, it was at one point producing up to 80,000 pairs of trousers for other brands before turning its attention to its own in-house label. The range compromises of a few categories, but we’ve chosen to focus on PT01 for Spring/Summer19, which is a more formal style of trouser. They’re either either flat-fronted or cut with reverse (or European-style) pleats, which, help create an attractive silhouette with a tapered hem. “I always say that our trousers are more beautiful on the inside than outside,” Domenico explains. By that, he means that the details are carefully-thought out, and, to the naked eye are invisible, but yet creates an extreme level of comfort. Apart from ill-fitting shoes, if think we can all agree that trousers have the ability to create the most discomfort — and we’ve all been there. So, investing in this area is always going to be a smart choice. “It' very important to have the focus only on trousers because in this way we can satisfy all the needs of our consumers. We can offer a lot of fabrics and fits with a correct price. We are sure that in the field of luxury trousers we are one of the best brands,” Domenico states. So, what are the fits? Well, within the PT01 domain, it’s evident that there’s been a great amount of thinking behind the construction, with numerous fine details apparent all over. For instance, the split waistband back, which adds further comfort, dainty ticket or fob pockets, side-adjusters and real horn button fly, not to mention hand-tacked, razor sharp pleats and visible signs of handwork all over. The range has predominately a medium to low rise, which is akin to a more European style. Of course, this should come as no surprise given PT's Turin roots, but the overall fit is certainly a more contemporary one with a slim-fitting silhouette. With something for everyone, even if you’re a strict subscriber to wearing pleated trousers over flat-fronted, we’re sure that this first drop from PT will have you moving forward in good strides and add another dimension to your wardrobe and increase its versatility. Explore the rest of the range, here.